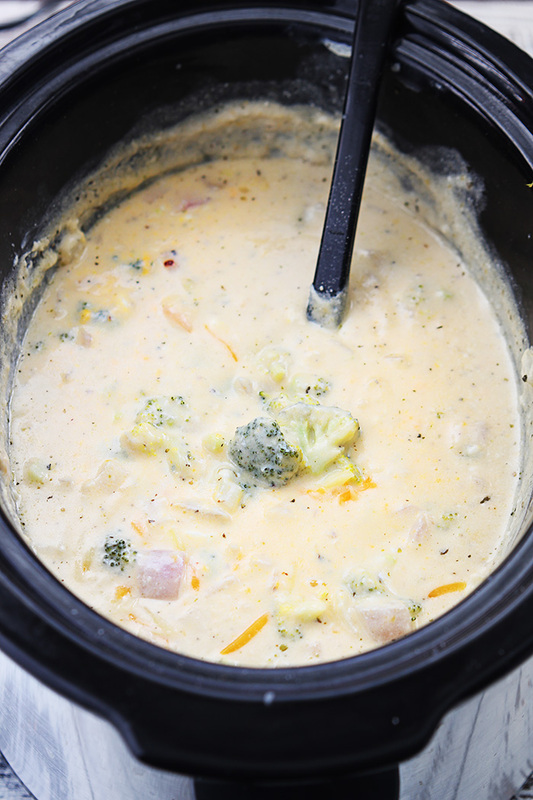 Broccoli and cheese soup is on the menu today...……. yummy! Hi to all my fellow chefs here on the East Coast of Africa and around this beautiful world we live in. Well, now that Winter is fast approaching, we here at Home Cooking Haven decided it's time to pull out our Soup Menus and share them with you. 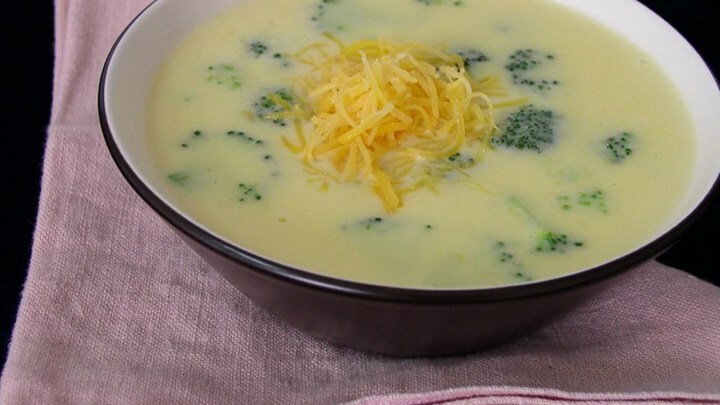 Today we have chosen Broccoli and cheese soup for you. 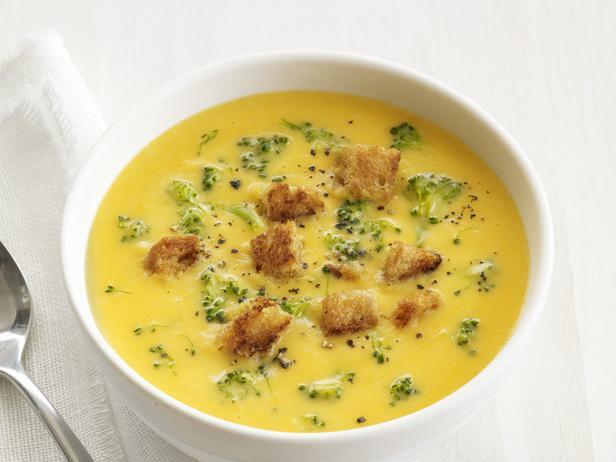 As a added bonus we will show you how to do two methods of making this great tasting soup. One conventional way in a pot on the Hob and then Slow cooker/Crock pot, for those working mothers. Okey Dokey time to get this delicious soup going, we will need the following. 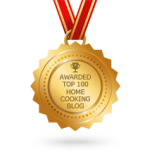 Let's start with cooking this soup on your hob and then follow it by method of cooking it in a slow cooker. In a med size pot, sauté the chopped onion and Garlic in 1Tbsp. of butter. Using another med size pot. Add ¼ cup melted butter and ¼ cup flour and whisk together. Add chicken stock stir, simmer for 2-3 minutes. Add the Broccoli, carrots and the chopped onion. Continue cooking over low heat 20-25 minutes. Return to low heat and add the cheddar cheese. One can leave the soup chunky or otherwise remove 1 cup of the soup mixture, blend till smooth and then then add and stir it into the rest of the soup mixture. Okey Dokey hob recipe done and dusted so next, as promised, cooking all the same ingredients in a slow cooker/crock pot. Melt butter in a frying over medium heat. Add onions and sauté until translucent and soft. Add minced garlic and flour, stirring until fully combined. Transfer to your slow cooker. Add the Broccoli and carrots. Cover with lid and cook for 3 hours on high or 6 hours on low. Turn heat down to warm. Add the nutmeg and stir. Now add in shredded cheddar cheese and stir to blend. With any fresh bread or rolls. Dollop of sour or fresh cream.